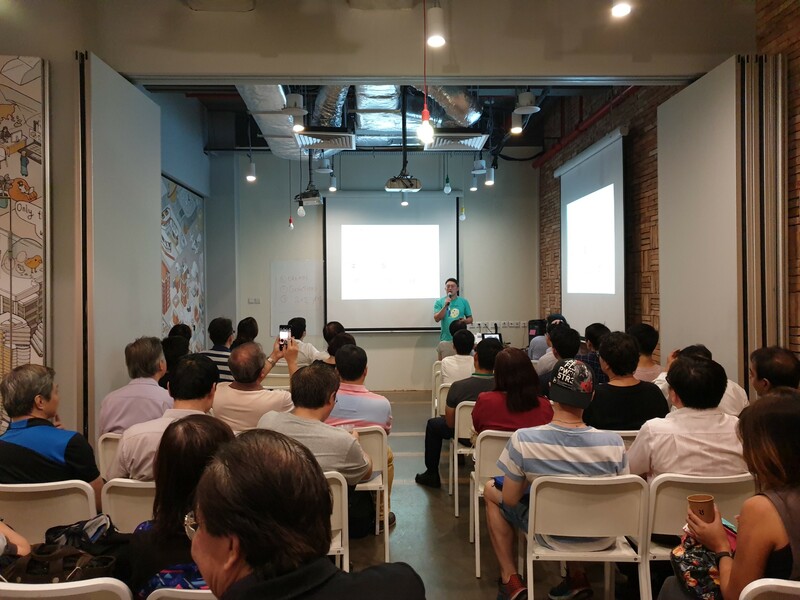 It has been another two busy weeks — Singapore meetups, planning and development of hummingbot, community building, etc. Want to know more? Read on. 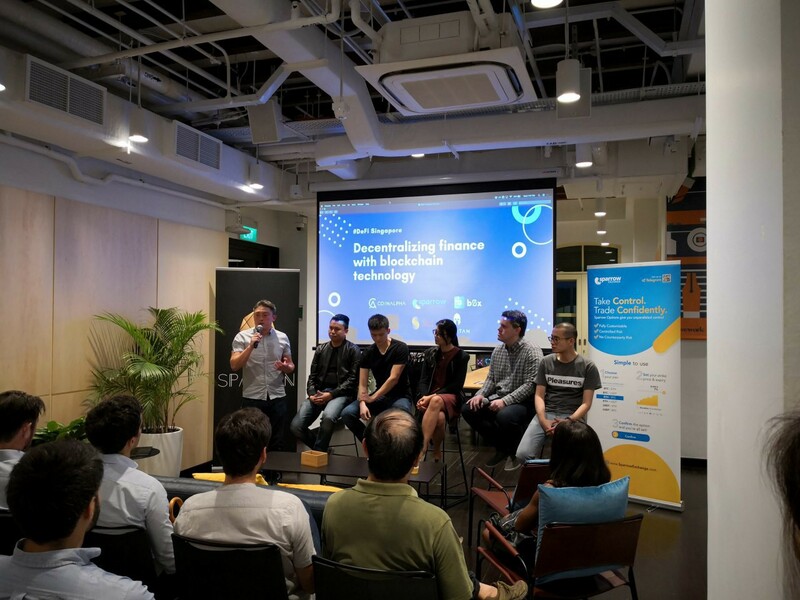 Team CoinAlpha went to the Merlion City, co-hosted and hosted a few meetup events, made some meaningful connections, met potential strategic partners, attended the ETHSingapore hackathon. Overall, it was a fruitful trip that kept us spinning! 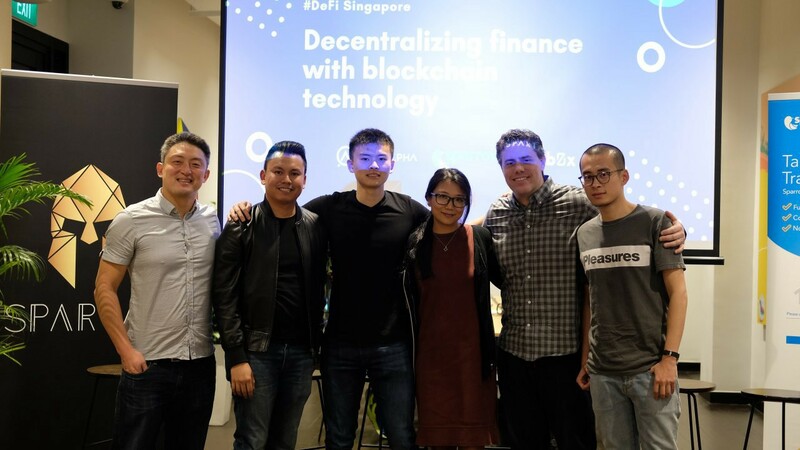 Nice meeting all of you in Singapore. The development of hummingbot is now in full swing. Everyone on the team is laser-focused! The whitepaper will be out before the holidays. We hope it will make one of the best holiday reads for enthusiastic crypto traders😜. 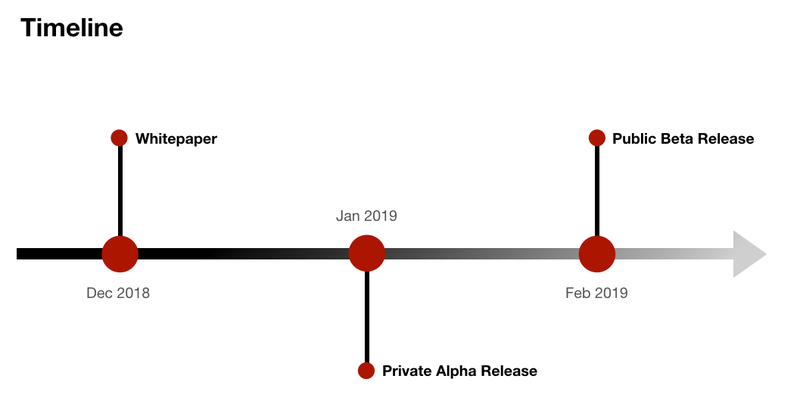 The beta version is scheduled to be released by the end of February 2019, so mark your calendar! In the meantime, you can check out the new website: hummingbot.io to learn more. Until next time, stay “coiny”! CoinAlpha Advisors LLC is a wholly separate entity from CoinAlpha Inc. 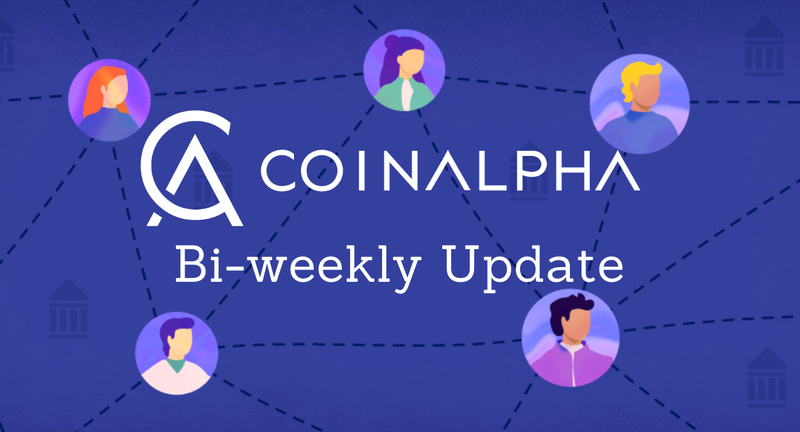 Since certain news stories related to the SEC settlement and cease-and-desist order with CoinAlpha Advisors LLC contain errors, this tweet is to clear any confusion caused. Read here.